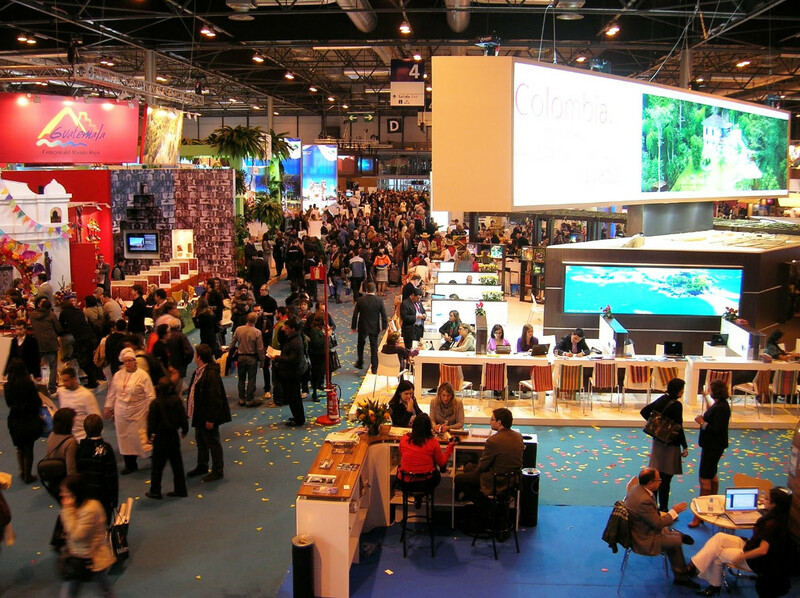 The 38th edition of FITUR, the internationsl tourism trade fair, is taking place in Madrid from January 17th to January 21st. FITUR is a worldwide meeting point for tourism professionals and the leading trade fair for inbound and outbound Ibero American markets. Around 9,700 exhibiting companies from 165 countries, 125,000 trade participants, 110,000 people from the general public and more than 7,200 journalists from 60 countries attended last year´s edition. The mayor of Orihuela, Emilio Bascuñana, the Councilor for Tourism, Sofía Álvarez and the provincial deputy for Tourism Eduardo Dolón, have travelled to Madrid in order to present Orihuela´s tourist offer included in the stand of Costa Blanca. On Wednesday January 17, the new gastronomic guide containing the best bars and restaurants in Orihuela Costa will be presented at the Fair, while Thursday 18 will see the presentation of the new corporate image for Orihuela Tourism Department featuring a brand new tourist map of the municipality. Mayor Bascuñana said that Orihuela has much to offer to the tourist in terms of cultural heritage and history which can be admired in the city´s historical centre, as well as gastronomy, golf, beach, water sports and much more on the Orihuela Costa. Also, the figure of Orihuela-born poet Miguel Hernández is always an important asset at Fitur.